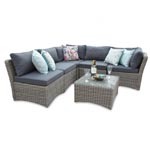 With Grand sets quickly becoming a powerful trend in 2017, the Grand Bahia 8 Seater Sofa Set is exactly what you need to enhance your garden or patio. 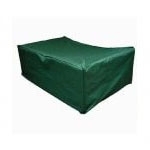 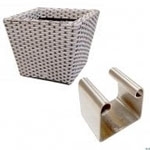 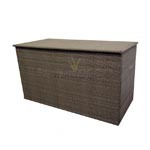 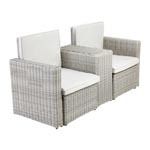 This exquisite outdoor garden furniture set is hand-woven on a rust proof aluminium frame with high quality 12mm PE durable natural looking wicker making this set ideal for use in the garden, the patio, balcony or in the home. 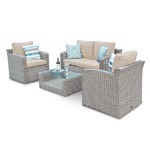 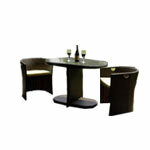 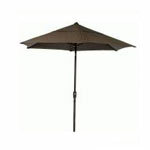 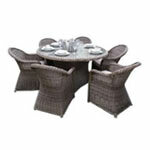 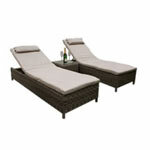 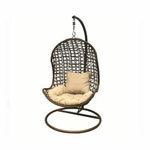 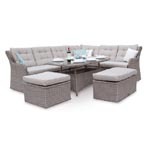 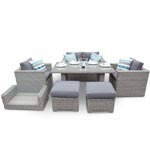 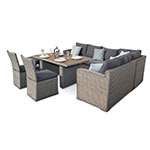 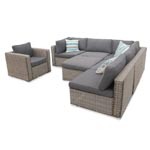 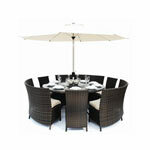 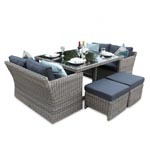 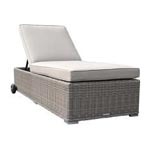 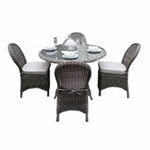 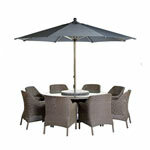 The easy maintenance, trouble free rattan offers durability to this gorgeous set. 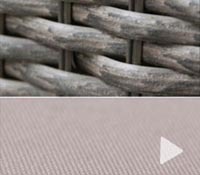 The extra comfy spun polyester 250g shower proof zipped cushions* are supplied in an elegant taupe colour which beautifully complements the natural look of the furniture (*Please note the cushions are not water resistant). 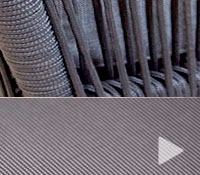 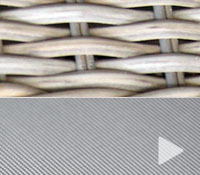 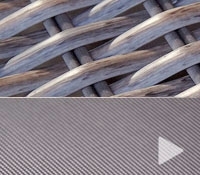 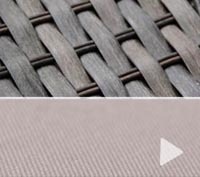 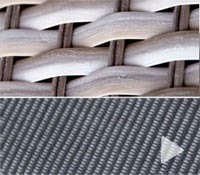 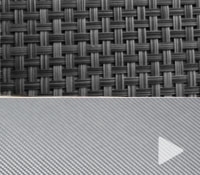 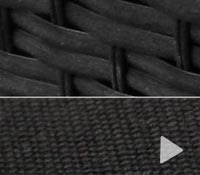 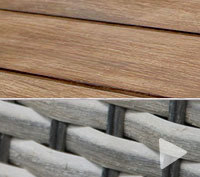 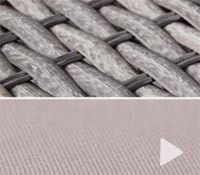 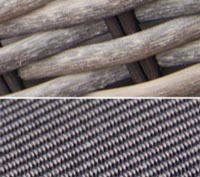 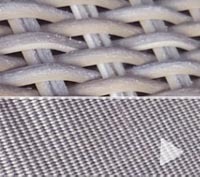 Natural Looking Mix 12mm flat PE weave which is a synthetic wicker fibre. 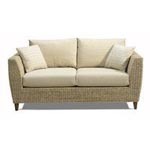 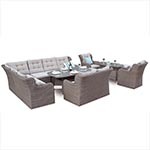 2x Luxury 2 Seater Rattan Sofa, 4x Rattan Armchairs and 2x Coffee tables with Shelf. 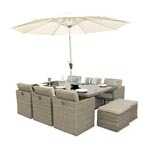 Suitable for 8 people.